The plot continues to thicken as new twists keep coming to light in the saga of the faulty iPhone 4 antenna. Bloomberg published a story today quoting an Apple insider, who requested to remain anonymous, which reveals that Apple’s senior antenna expert Ruben Caballero voiced concerns and warned Steve Jobs about the new iPhone’s antenna problems in 2009. The company was developing the next iPhone at the time and several antenna designs were considered before Jobs approved the current metal design that surrounds the outside of the device because it yielded a lighter, thinner handset. Bloomberg also claims that one of Apple’s major carrier partners also raised concerns over the issue just before the June 24 release of the new smartphone. If it was a US based carrier, we know it’s AT&T, whereas Apple’s European carriers include Vodafone, France Telecom and Deutsche Telekom. Softbank carries the iPhone 4 in Japan. Did Apple’s CEO scarify reception quality for design and physical beauty of the new device? It definitely looks like it but giving him the benefit of the doubt and a chance to explain, all eyes and ears will be on Friday’s (July 16th) press conference that was announced by Apple on Wednesday (July 14th). 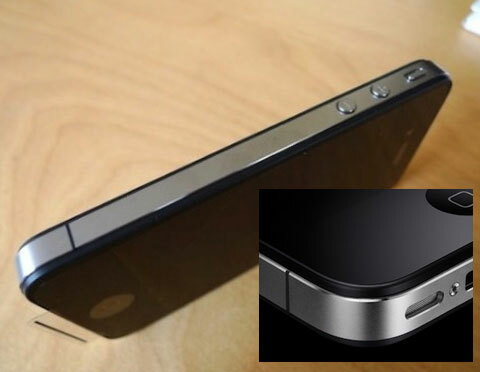 Next post: Is Apple Ready To Come Clean On the iPhone 4?